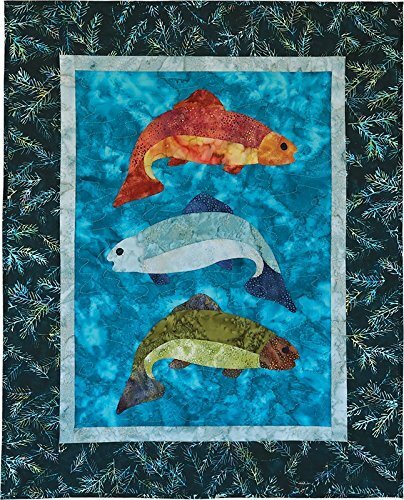 Kit to create McKenna Ryan's "Fish Tales" wall hanging. 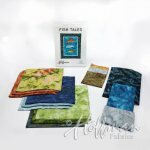 Includes exquisite Hoffman Bali Watercolors and Batik fabrics, plus McKenna Ryan’s Fish Tale pattern to create your very own. The batiks are perfect for this project - some watery, some dotted to truly recreate the look of the fish. 100% cotton. Finished size is 26 1/2″ x 33″.